hd00:20Several lightning strikes over black background. Purple. hd00:23modern rays laser weapon & military missile,lightning magnetic field & green rays laser. 4k00:20Several lightning strikes over black background. Blue. 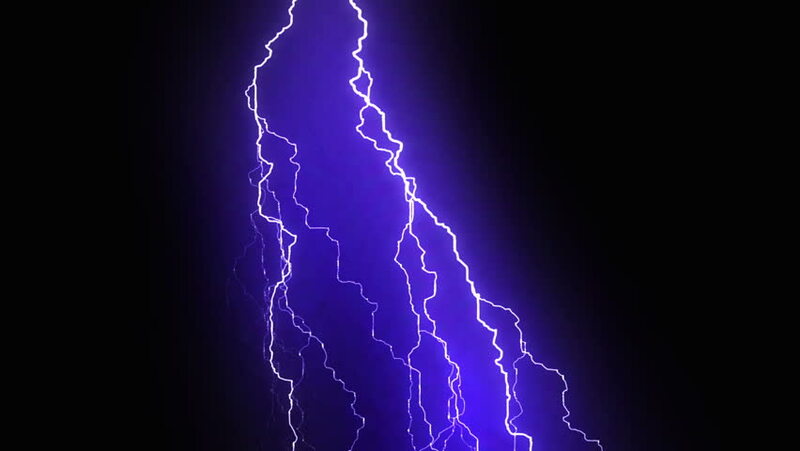 Electrical Storm. More options in my portfolio.